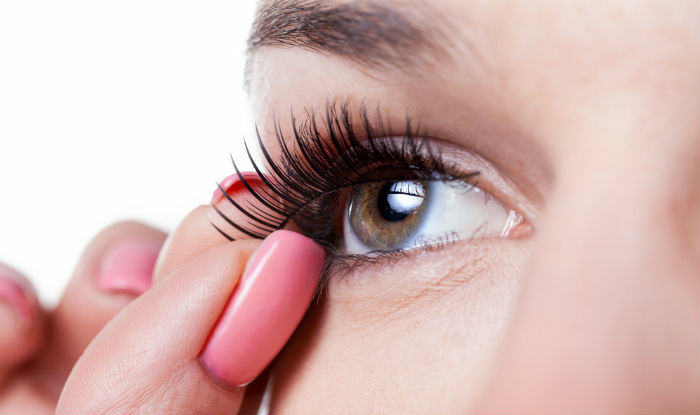 The first thing you want to do is to make your lashes look as natural as possible. 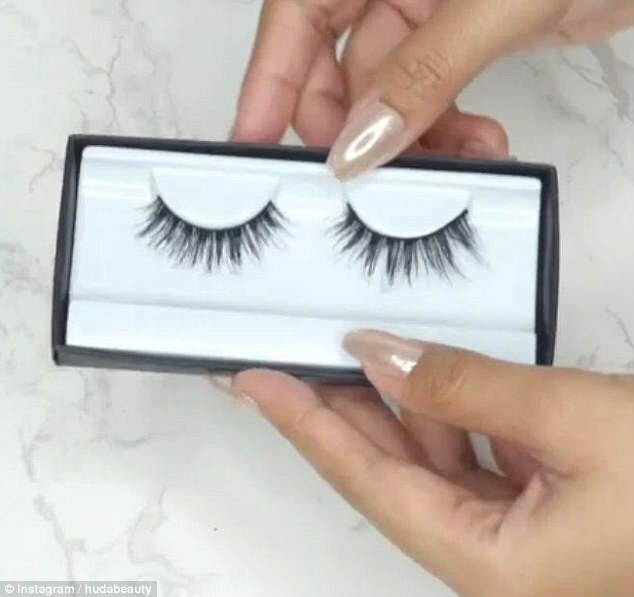 Trimming down your falsies so they blend in a bit more seamlessly with your natural lashes is vital. 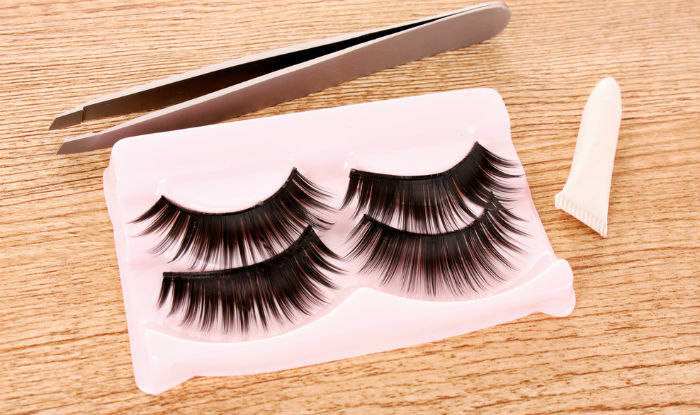 You don’t want your lashes looking fake. 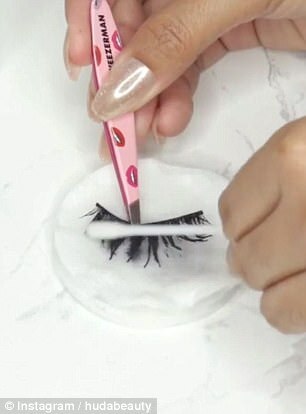 Measure them by placing them on your eyelid above the lash line and trim the false lash where it is too long. 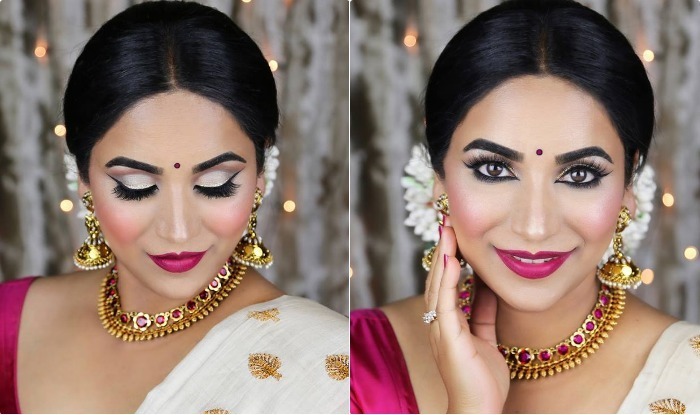 This will give you a more natural look. 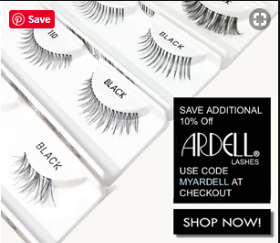 Be it the drugstore version or the high-end one, making sure your false lashes last more than one night is every beauty lover’s achievement. 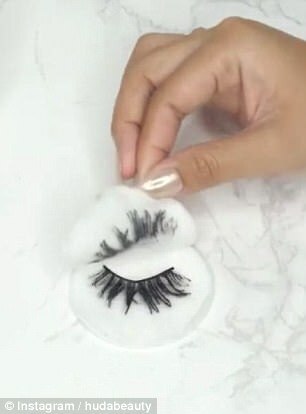 ‘If you attach them firmly to the band and press them down this will help curl them,’ the vlogger comments. 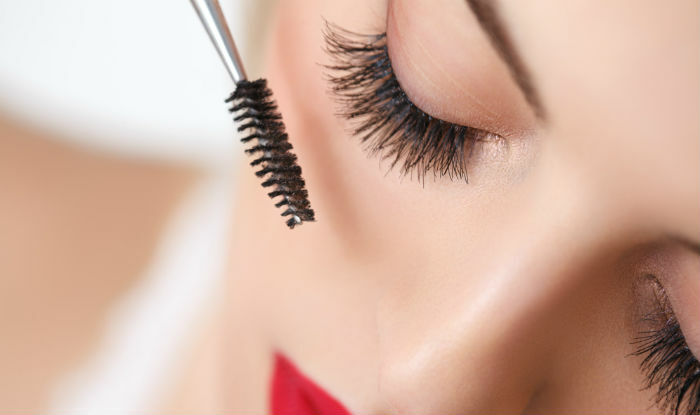 Step 2: Next remove any leftover make-up and residue with a cotton swab.